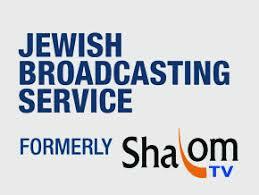 The Jewish Broadcasting Service (JBS) has debuted on Spectrum in New York City, Los Angeles, Dallas/Fort Worth, Cleveland, St. Louis, Tampa and Orlando. 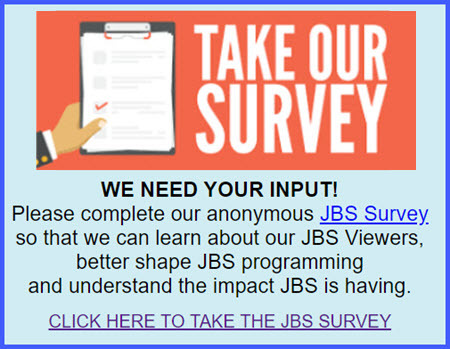 JBS presents daily news and analysis from and about Israel; extensive event coverage of major Jewish conferences addresses and lectures; an array of Jewish studies programmes, including series where viewers can learn to read Hebrew or study Talmud; and twice-daily programmes for Jewish children and grandchildren. JBS is also the television home of one of America’s foremost cultural centers, the 92nd Street Y, and JBS’ Jewish Film Festival shows multiple Jewish films each week. And for those unable to attend synagogue services in person, JBS is the only channel on American television that features Live Sabbath services every Friday evening, as well as high holiday and festival services.